Woman reported missing since Thursday rescued early this morning from abandoned Netanya building by Israel Dog Unit. 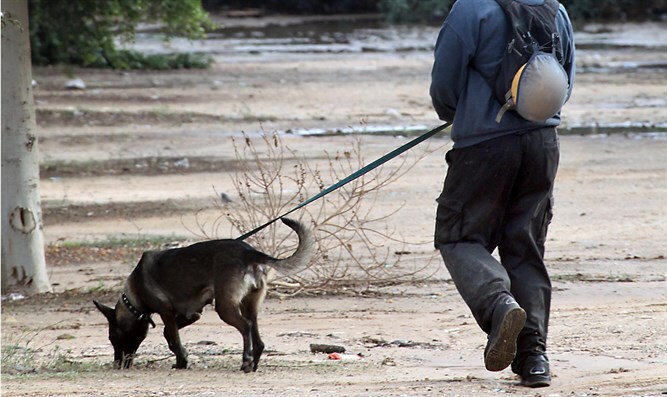 H.K., a 27-year-old woman from Nahariya reported missing since Thursday was found and rescued by the Israel Dog Unit in an abandoned building in Netanya 5.00 AM Sunday morning. K, who was found unconscious, had apparently overdosed and would likely have died had she not been found in time according to paramedics on the scene of the rescue. The Israel Dog Unit (IDU) was called to the search by family and friends after police requested help from the public, considering this a high-risk search in view of recent failed suicide attempts by K. The IDU immediately dispatched a red alert calling for volunteer dog handlers, and drone pilots to meet near the area where the phone signal was last detected from K’s mobile phone. There the dog unit set up a makeshift command center. Dispatching dozens of volunteers to different areas, the IDU continued to lead the investigation and learned of an area near Netanya where, not far from the phone signal, K had been found in the past. The police sent an officer to the very same abandoned building, however nobody was found. 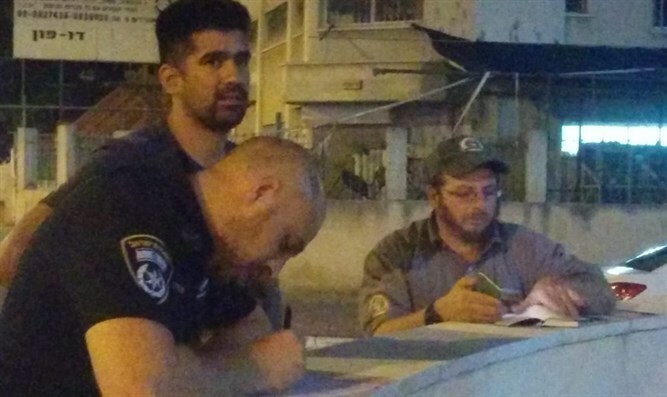 One hour later, Arye Yavin, a veteran dog-handler from the IDU and Rami Teva, the brother of Norit Teva z”l, another missing person who had been found dead several weeks ago, found K. unconscious on the third floor of the building. Yavin and Teva immediately called Magen David Adom to send an ambulance that took her while she was still breathing to nearby Laniado Hospital. When police on the scene were asked how it could be that they did not find her if they'd searched that very same building earlier, officer Marad Barik responded that he had only gone as high as the second floor.